Woodbridge Home Exteriors of Kansas, Inc. Comment: I have a detached two car garage that I need to have sided. Outside dimensions are 23' x 21'. Comment: Desire to remove and replace old, damaged siding either for sections of house or for whole hours. Some trim repair may be encountered. Wichita Siding Contractors are rated 4.73 out of 5 based on 544 reviews of 33 pros. 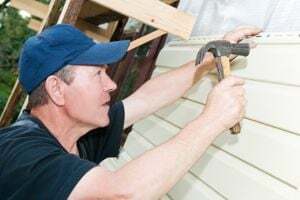 Not Looking for Siding Contractors in Wichita, KS?